Keeping the diverse requirements of customers in mind, we are instrumental in providing Splice Protection Sleeve. The Splice Protection Sleeves are designed to completely encapsulate splice and offer environmental and mechanical integrity of coating or buffer of optical fiber after splicing. Splice Protection Sleeves are manufactured using very advanced and precisely controlled manufacturing technology. 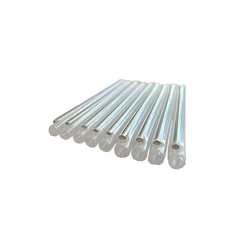 Our organization is indulged in offering Splice Protection Standard Sleeve to our clients. 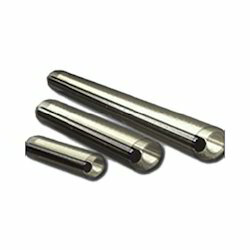 This type of sleeves is widely used in industries for their efficiency, durability and reliability. Our offered Protection Sleeve are specially made using best quality of raw materials.